How much do you know about oral cancer? Probably not as much as you know about breast, prostate, or other more well-known cancers. 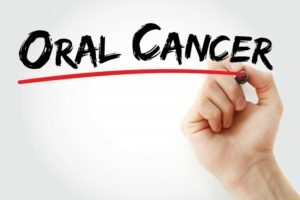 About 53,000 people are expected to be newly diagnosed with oral cancer in 2019, compared to the estimated 268,600 people who will be newly diagnosed with breast cancer. However, although not as common, oral cancer is very deadly. One person in the United States dies every hour of every day because of it. Out of the 53,000 people who will be diagnosed this year, only a little more than half will likely survive to the five-year mark. This April, which is Oral Cancer Awareness Month, take the opportunity to increase your oral cancer awareness in Wakefield. 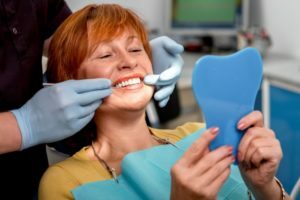 What are the Causes of Gum Recession in Wakefield? Do your teeth appear longer than they once were? Your pearly whites aren’t growing, but your gums are receding. Gum recession can cause patients to lose their smile’s beautiful appearance and this problem also comes with some serious health ramifications. Thankfully, your expert dentist knows the most common causes of gum recession in Wakefield and how to keep your gums healthy. Comments Off on What are the Causes of Gum Recession in Wakefield? The holiday season can bring a ton of fun and parties, but unfortunately, it can also bring cavities and tooth decay. During this time of year, sugar is at an all time high. 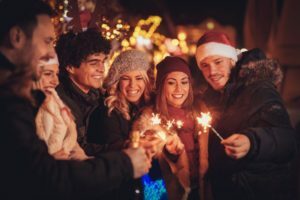 Thankfully, there are some easy ways you can maintain oral health in Wakefield while still enjoying all of the season’s parties and festivities. Keep reading to discover some surprising tips for keeping your teeth healthy during this season of sugar. 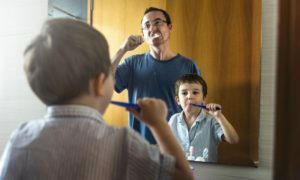 Cleanings are essential once every six months to prevent dental disease, so it’s important that you make the effort to visit a hygienist when you have the time. While we typically think of the dentist when scheduling dental appointments, the fact is you’re more likely to meet with dental hygienists than you are with dentists. They’re the ones that perform the actual cleaning so once the dentist comes in, they’ll have a clear view of all your oral structures. Today, we’ll be discussing how hygienists play such an important role in your oral health, what questions you should ask them during your visit and how to practice proper, at-home dental hygiene in Wakefield. 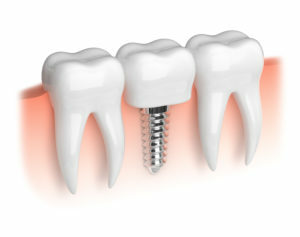 Are you considering dental implants for your tooth replacement? They require a couple of things in particular to be successful — like a healthy lifestyle and sufficient bone tissue in the jaw. You’re in control of the former, but your dentist can help if you have lost the bone that implant posts need in order to thrive. Keep reading to learn about how the regrowth or preservation of bone tissue prior to dental implant placement in Wakefield can help you enjoy a long-lasting tooth replacement. Dentures are a great way to replace several missing teeth — as long as they fit properly. If you are having trouble with a loose, uncomfortable, or ill-fitting denture in Wakefield, your dentist can help you find a solution. 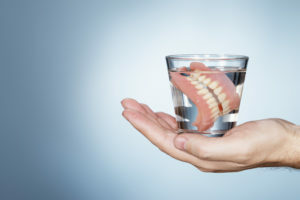 Keep reading to learn more about why dentures lose their fit over time and what you can do about it. Because everyone deserves to enjoy all the benefits of a complete, healthy, and properly-functioning smile. Learn About the History of Sleep Apnea Treatment in Wakefield! Did you know that written records about sleep apnea were found from 2,000 years ago? You may think of it as a modern disease, but apparently people have been suffering from it for quite some time! Fortunately, sleep apnea has been well researched in the last century, which has allowed dentists and doctors to understand its causes and effects. They’ve also developed effective treatments that alleviate the impact of sleep apnea and increase both sleep quality and overall health. In fact, there are more options for sleep apnea treatment in Wakefield today than ever before. Learn more below about the history of sleep apnea and how modern treatment is easier than ever! Comments Off on Learn About the History of Sleep Apnea Treatment in Wakefield! What Are Invisalign Trays Made of? 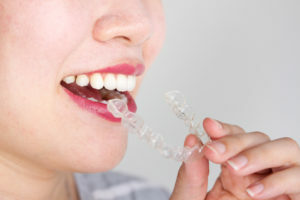 If you’ve been paying attention much in the past 10 years, you already know that Invisalign in Wakefield offers a way for adults to straighten their teeth without having to wear metal brackets and wires for a year or more. Invisalign is clear and practically invisible when worn. But — what are those trays made out of? Keep reading to learn more about how the material of Invisalign trays keeps them sturdy and able to shift your teeth around. Comments Off on What Are Invisalign Trays Made of? When it comes to transforming your smile, there are few cosmetic treatments quite like porcelain veneers. While placing them can take at least two visits, the results truly feel like night and day. Any imperfections in your smile, whether it be chips and cracks or unsightly discoloration, seem to vanish instantly. 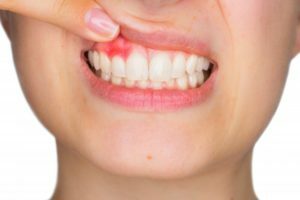 Patients considering this treatment are often afraid that their veneers will end up staining anyway, but your cosmetic dentist says otherwise. Before we can explore why porcelain veneers in Wakefield don’t stain like natural teeth, we need to understand why natural teeth are so susceptible to staining in the first place.